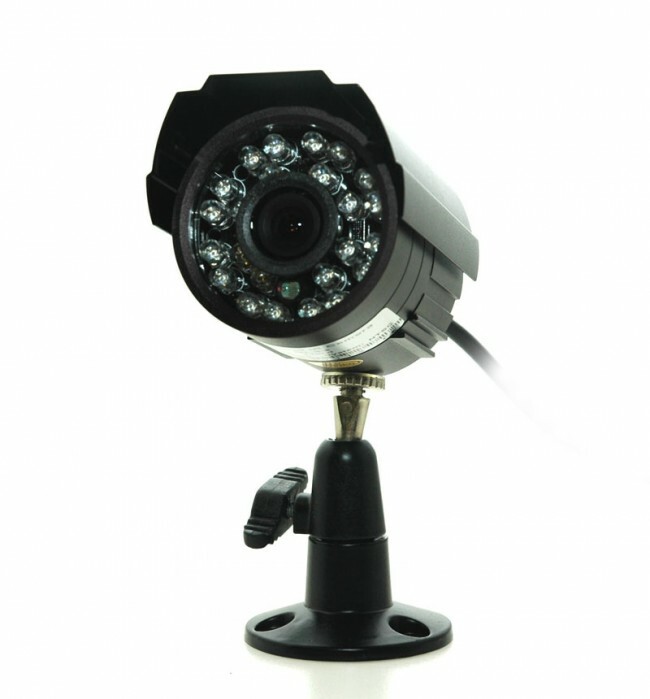 High quality 12 camera surveillance system that is completely plug and play ready. Ease of use is streamlined with a huge variety of features to make this a very attractive surveillance solution. 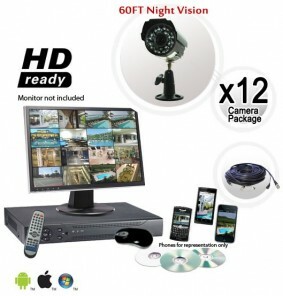 This Security Camera System will outshine any other camera systems you can find in this price range. On the Camera side of this system, you will not be disappointed. These are very high quality cameras made of metal with a Sony image sensor. They come with a fixed 3.6mm Lens that needs no focusing, and provides a 70 degree angle of view. 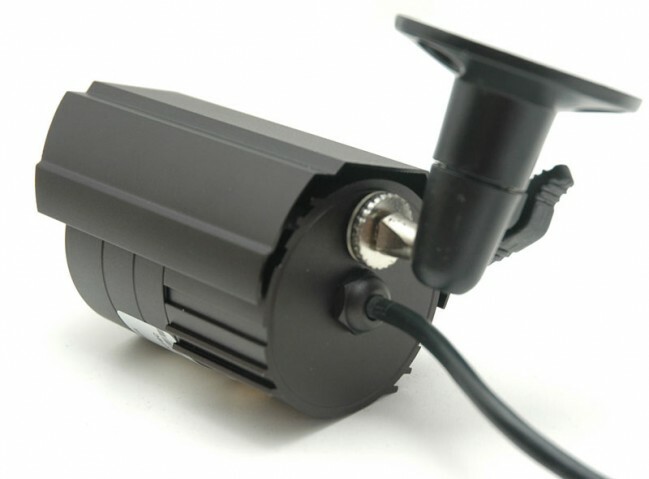 You can expect to identify a stranger's face up to 20ft away from the camera in night or day, and see up to 65ft in complete darkness thanks to the night vision provided by the 24 Infrared LEDs. Of course you can see a lot farther in areas that are lit or during the day. In addition, they will withstand the harshness of weather without a problem; let it be rain, snow, or sleet, or hot or cold weather. Then again, why not put these cameras indoors? 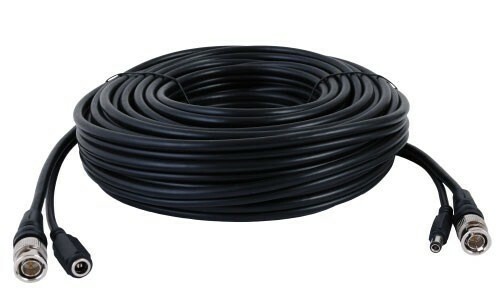 These are small and versatile and work well in an indoor or outdoor environment. On the DVR end of this camera system, you’ll find a brand new high resolution 16 Channel DVR that truly exceeds expectations of today’s DVR units. You can add 4 more cameras to this Digital Video Recorder at any time. With a brand new user interface, this DVR delivers easy to use menus, and it’s amazing timeline video search feature. No more confused searching through hours of video footage. With this new timeline feature, you can easily pinpoint events quickly. This DVR comes with a 500GB Hard Drive pre installed and formatted for your convenience allowing for about 3 weeks of continuous recording for all twelve cameras. Motion detection is another important feature on this DVR. It features sensitivity options, scheduling, and even motion-masking if you have an area that is triggering your motion too often. On top of motion scheduling, you can schedule this DVR to manually record all the time or when you need it to. This DVR also features remote viewing, not only from a web-browser anywhere with an internet connection, but from most Smartphones and tablet devices as well. Imagine being able to pull up your cameras with the ease of opening an app on your phone. Email notification can be set as well, so the DVR can send you a email notification that motion occurred on a particular camera. If you want to get really complex you can even set the DVR to upload video to a remote NAS or FTP server for keeping live video backups.